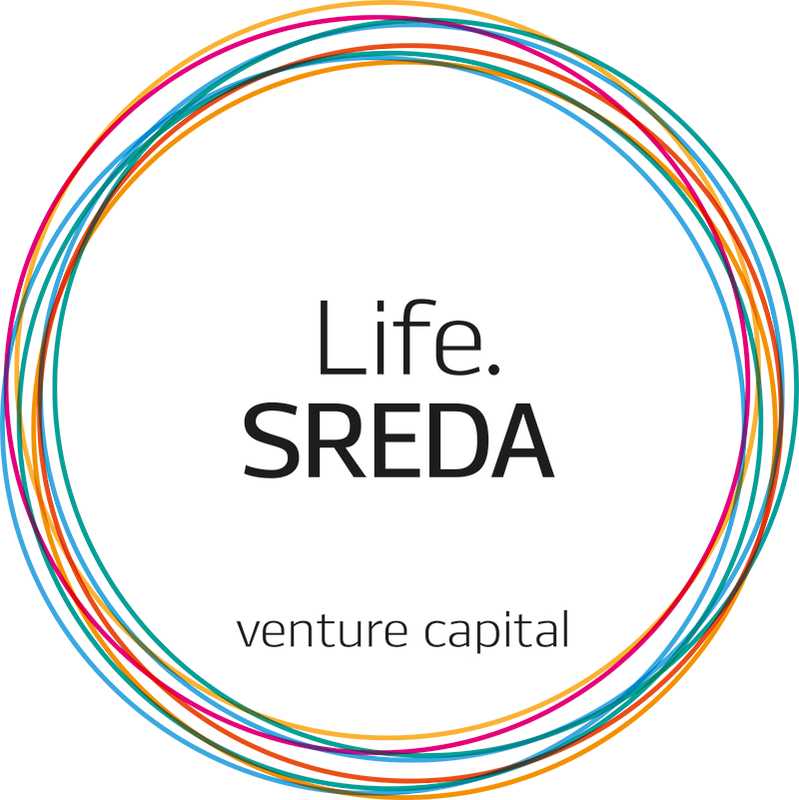 Life.SREDA, a Moscow, Russia-based venture capital firm, released a new report on global investments in fintech startups (download it here). According to the document, global fintech startup investments in 2013 amounted to $2.2 billion, with a more than a 480% increase from 2012 ($458.6m). Geographically, the United States dominates fintech investing, with about $1.8 billion out of the total, followed by the UK, Canada, and Russia. — Social networks of traders (MotifInvesting, eToro, Loyal3). 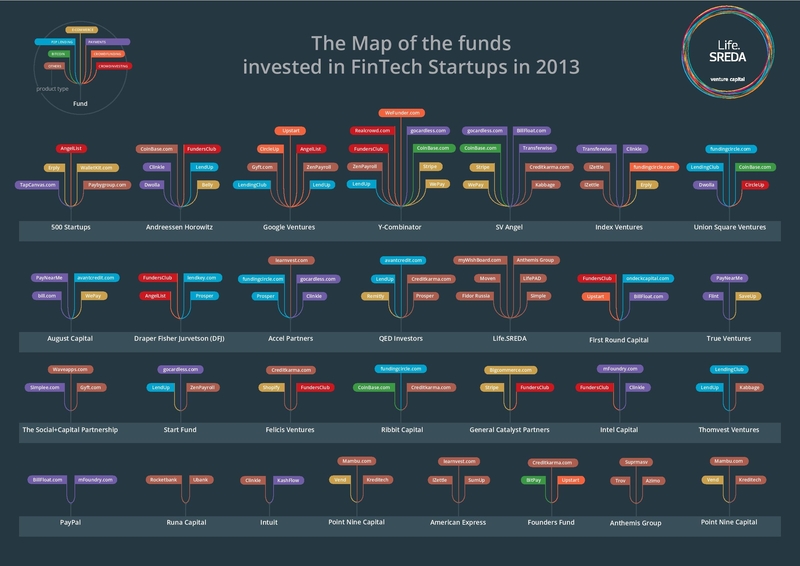 Funds which invested in fintech startups in 2013, include, 500 Startups, Google Ventures, Y-Combinator, SV Angel, Index Ventures, Union Square Ventures, Andreessen Horowitz, First Round Capital, the same LifeSREDA, Ribbit Capital, Point Nine Capital, Runa Capital, Intel Capital, August Capital, The Social+Capital Partnership, DFJ, among others. 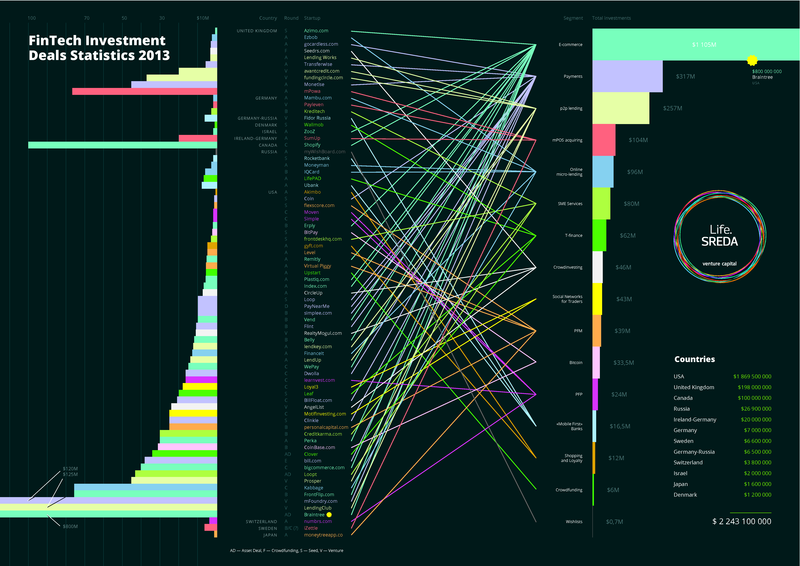 Have a look at the infographics below to see which companies they have in their portfolios.